LinuxKit: Last year, one of the most common requests we heard from our users was to bring a Docker-native experience to their platforms. These platforms were many and varied: from cloud platforms such as AWS, Azure, Google Cloud, to server platforms such as Windows Server, desktop platforms that their developers used such as OSX and Windows 10, to mainframes and IoT platforms – the list went on. 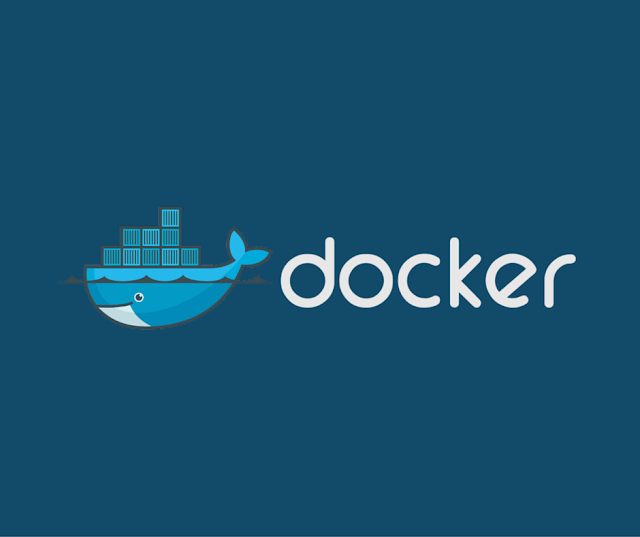 Moby Project: Since Docker democratized software containers four years ago, a whole ecosystem grew around containerization and in this compressed time period it has gone through two distinct phases of growth. In each of these two phases, the model for producing container systems evolved to adapt to the size and needs of the user community as well as the project and the growing contributor ecosystem.